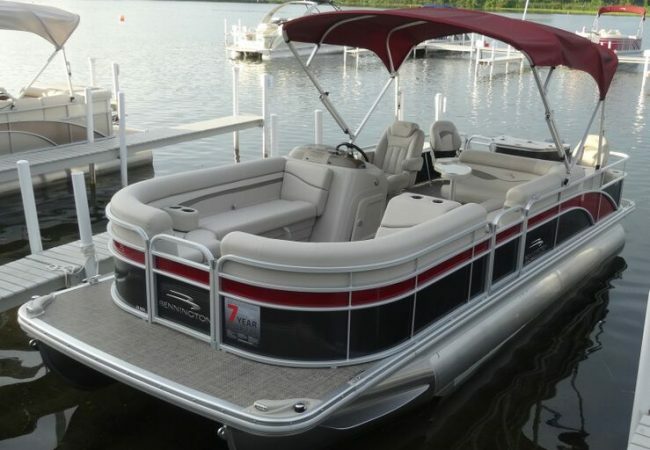 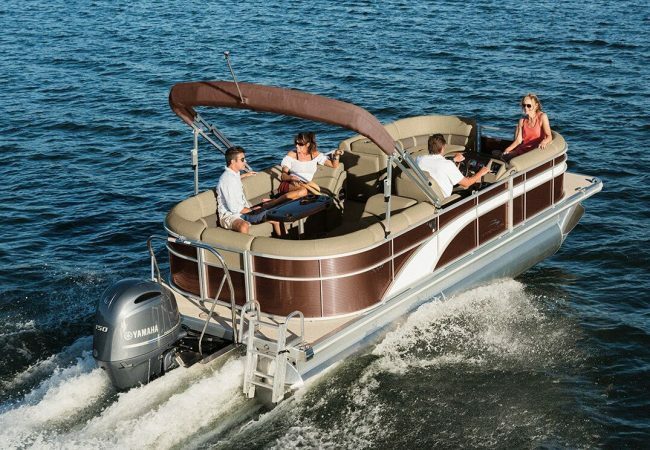 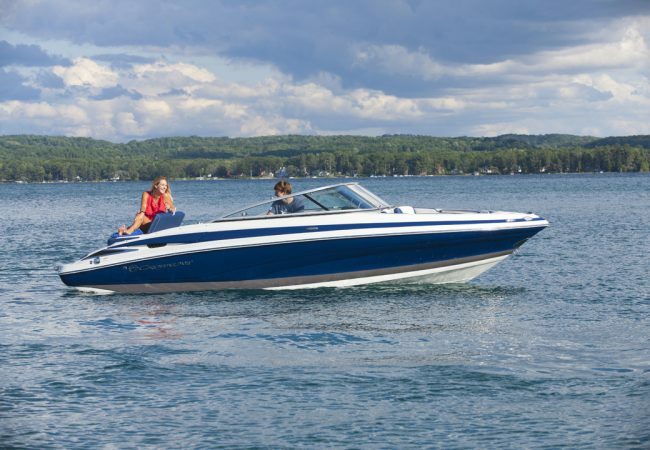 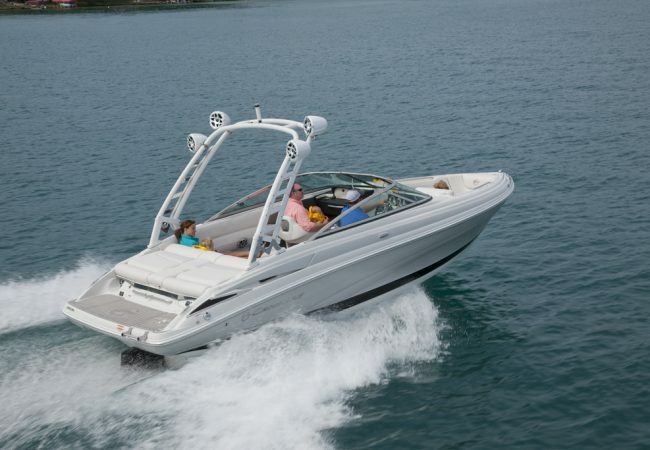 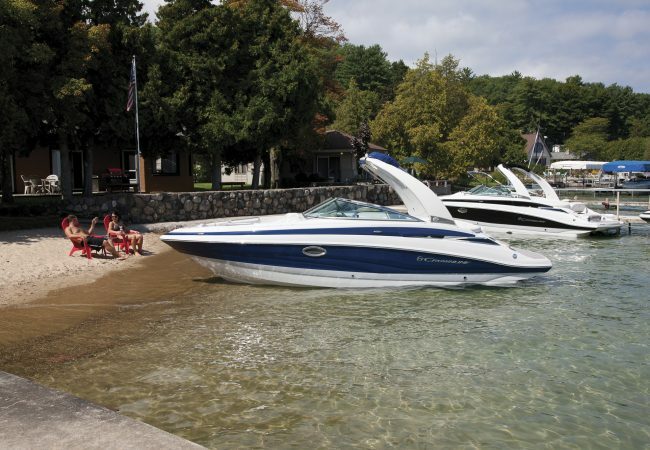 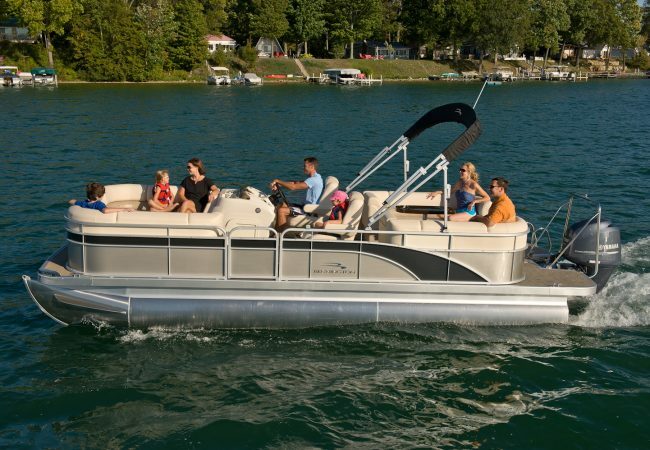 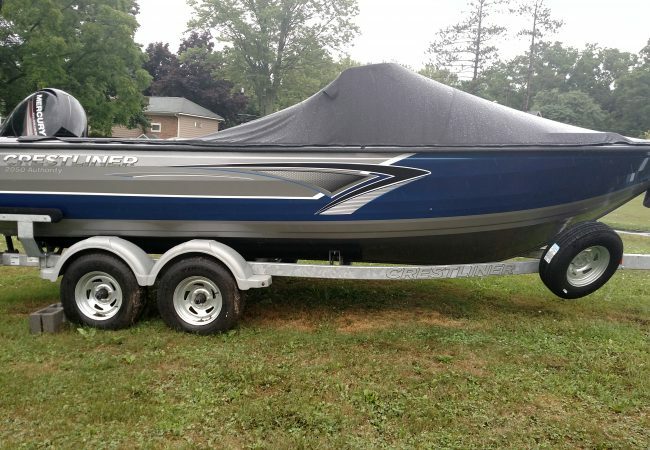 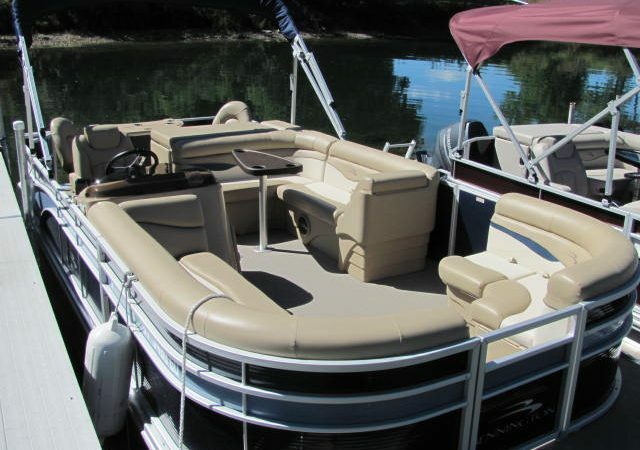 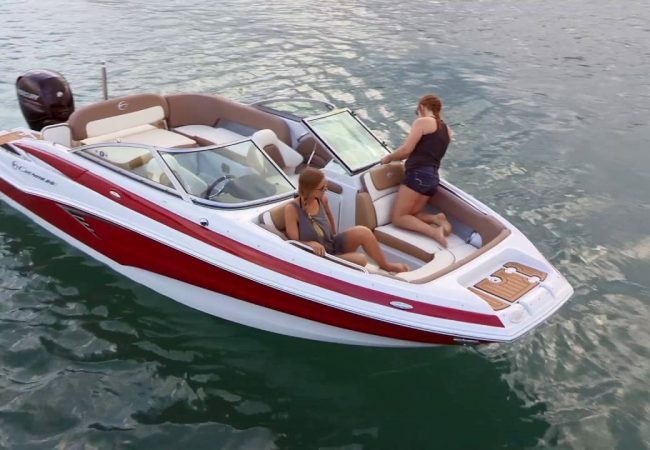 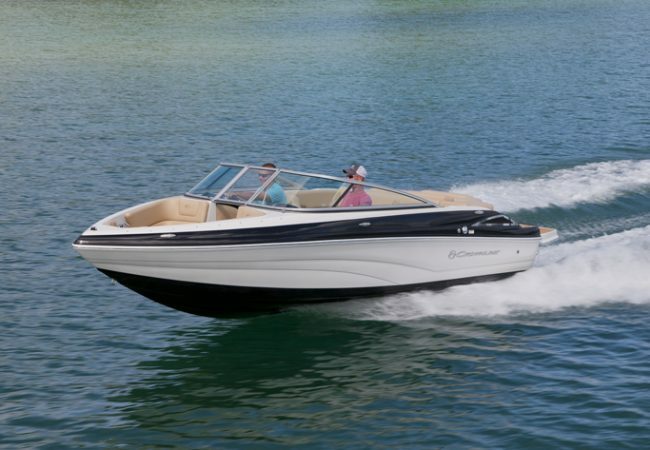 At Owasco Marine, we carry only the finest, top of the line new boat franchises – Bennington, Crestliner and Crownline. 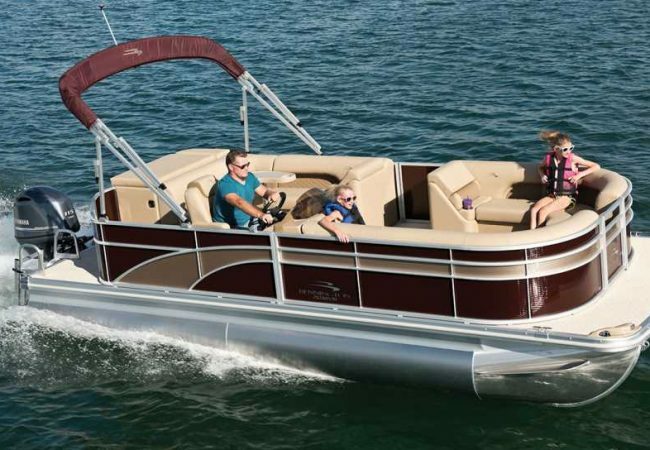 It begins with Bennington. 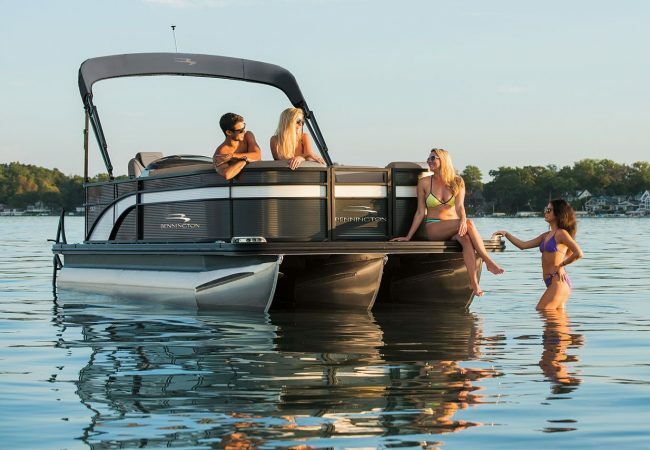 Do your homework and you will find that when it comes to quality, everyone agrees, it’s Bennington pontoons and then everybody else. 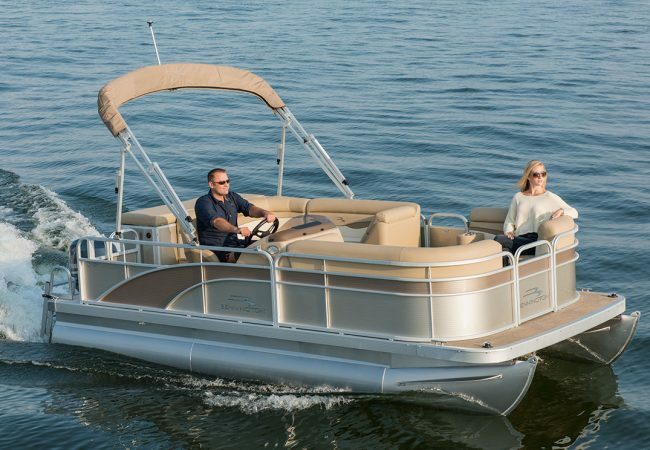 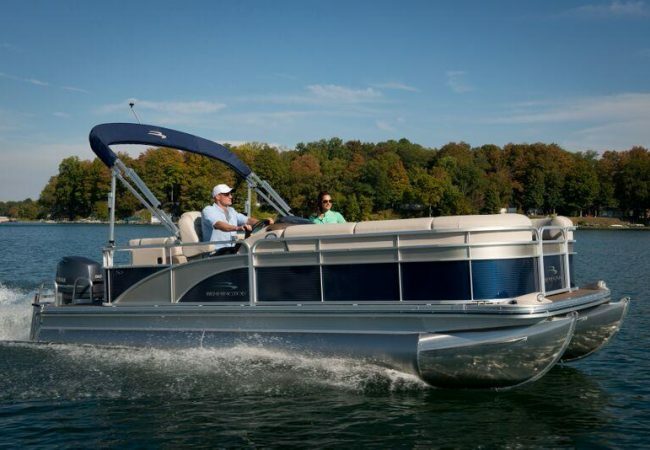 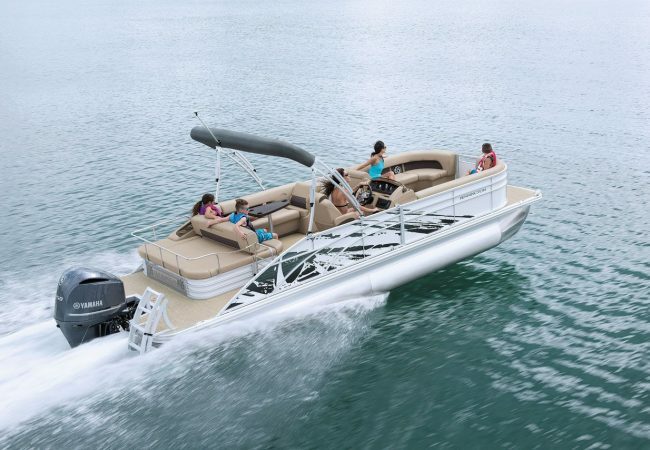 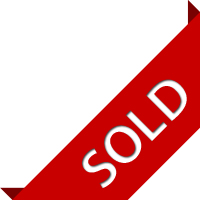 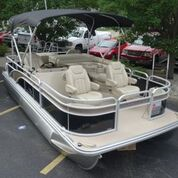 Bennington is the #1 selling pontoon brand in the country outselling the #2 and 3 brands combined. 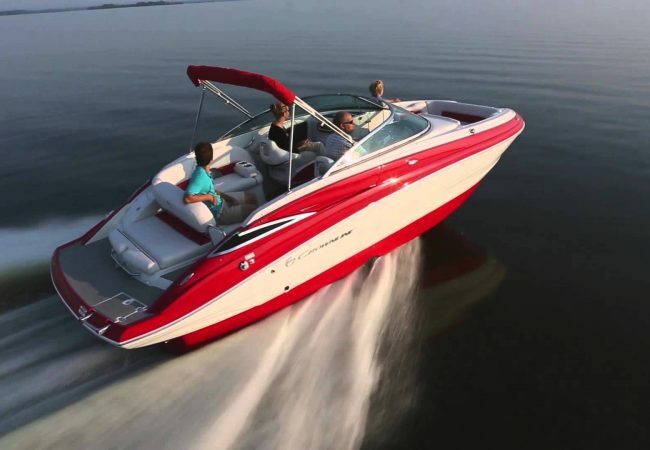 When you experience one, it won’t take you long to understand why. 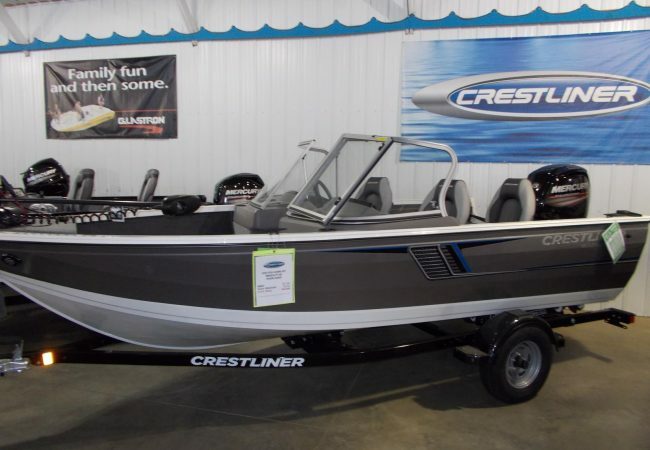 Crestliner has long been known throughout the aluminum fishing boat industry as the quality leader. 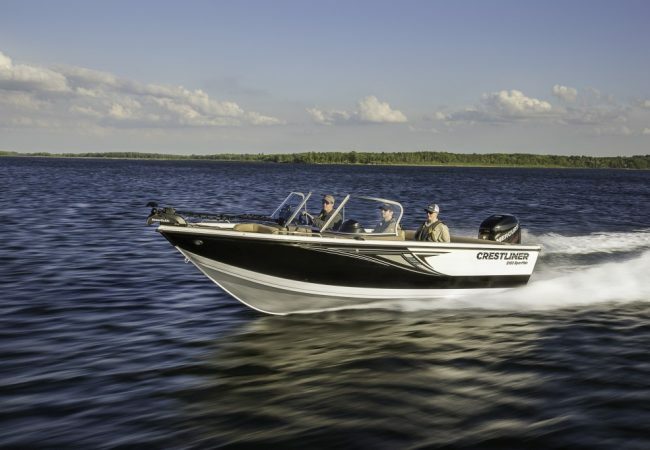 The Crestliner motto – “Forged by Strength, Defined by Durability” is all we need to say. 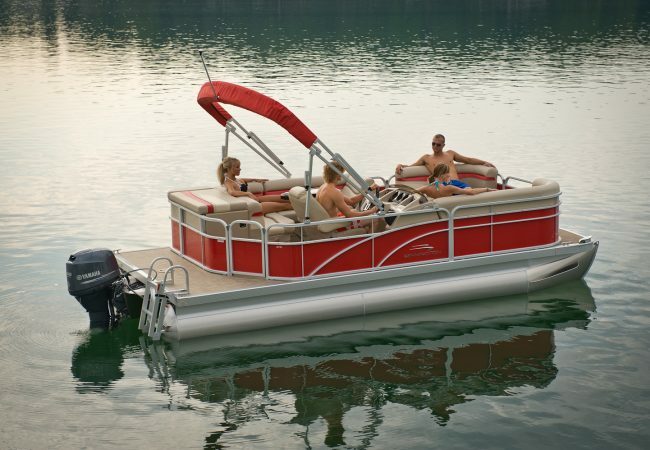 We proudly stock Crestliner’s from 16′ to 21′ in length and in a variety of configurations and engine sizes. 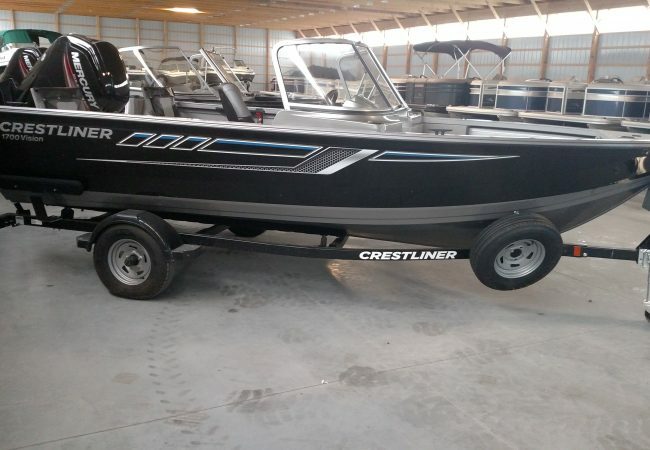 Crownline is our newest acquisition and their slogan “Innovation at Work” is absolutely accurate. 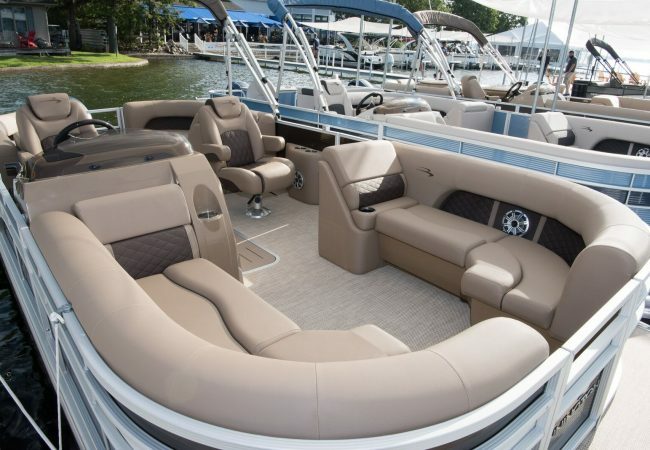 Known as one it’s the of the highest quality manufacturer’s in the country it’s their quality, design and value that makes Crownline who they are. 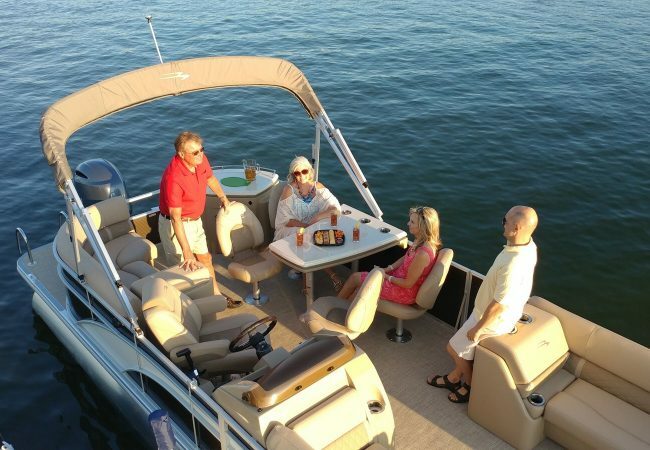 We couldn’t be more proud to have them as our open bow line.